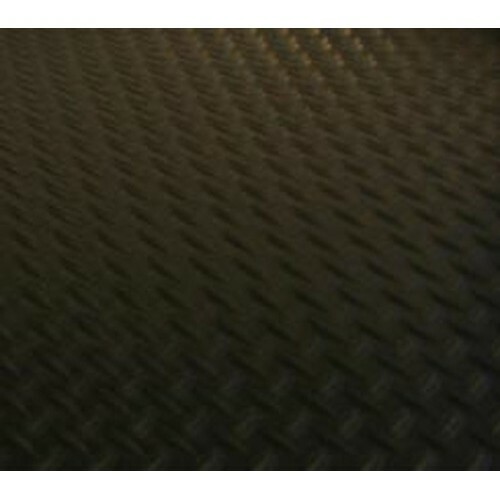 The Workbench Mat features a diamond-tread pattern and prevents slippage on all types of countertops. Aids in protecting your counter top, tools and parts. Bench mat absorbs shock when working on the bench. Vinyl material resists grease, oils, and many chemicals. 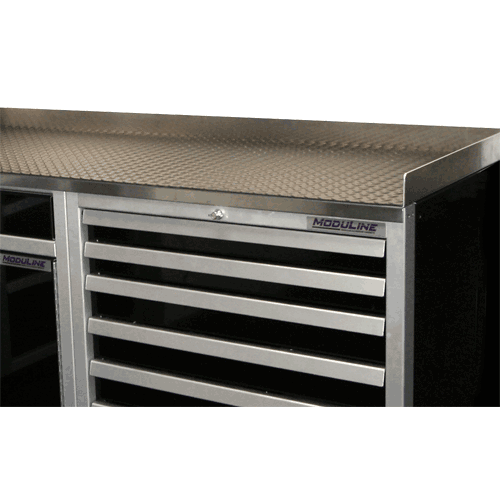 Easily cut with scissors or utility knife to fit any size workbench up to 18″ deep. Purchase the Workbench Mat in 4 foot increments, minimum purchase 4 feet.